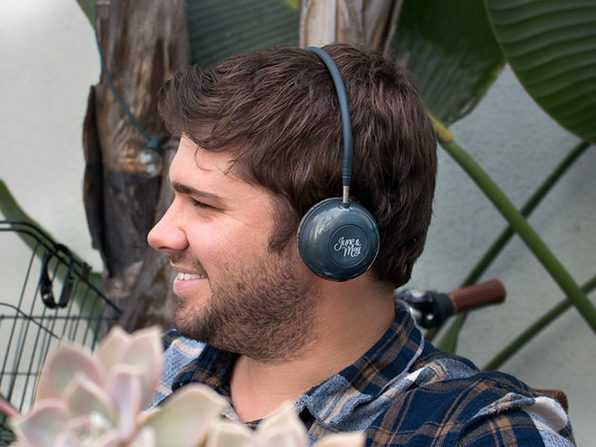 The ALL-Terrain Bone Conduction Bluetooth Headphones are ruggedized, water-resistant headphones designed for an adventurous life. 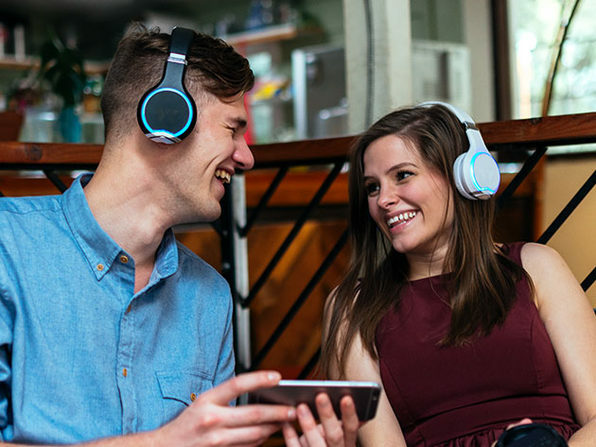 With an ergonomic design and powerful sound, these wireless headphones are perfect for outdoor exploring or urban adventuring. The innovative bone conduction technology bypasses your ear drum, feeding sound directly into your inner ear through vibration, while still allowing you to stay tuned in to the world around you.